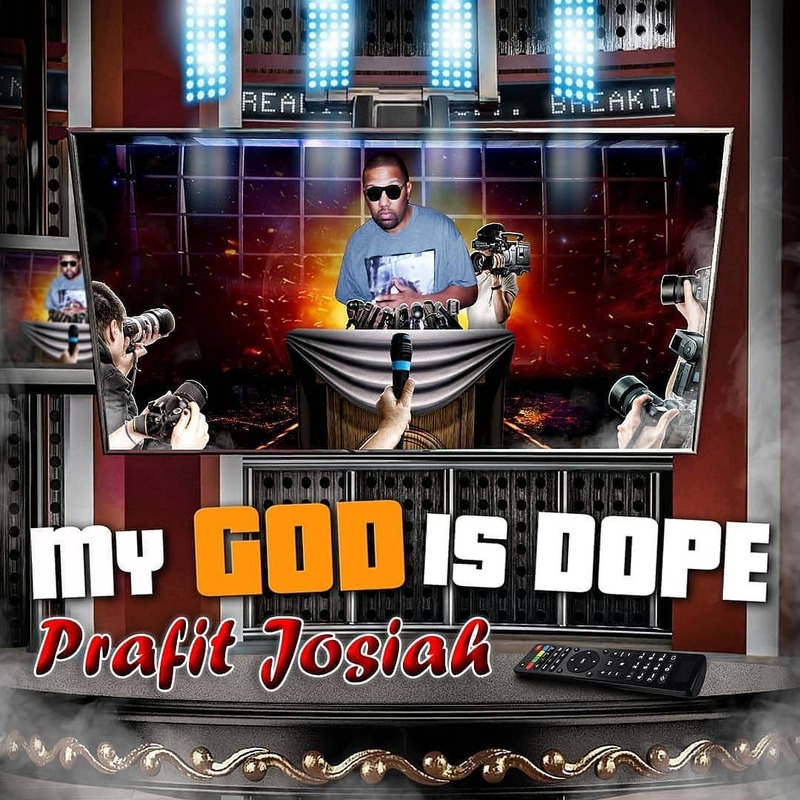 Nashville, TN – Christian Hip Hop (CHH) artist and producer Prafit Josiah has released his new EP “My God is Dope”. Prafit Josiah has been involved in the music world since 1993 and “My God is Dope” showcases his current career in music and entertainment. The songs that make up the EP are remasters of previously released material that bring Prafit Josiah’s message into the current CHH and Hip-hop climate. Along with the release of “My God is Dope”, Prafit Josiah has released new merchandise to support the project. Hats, hoodies, t-shirts and more are available for purchase through his online store . As an added bonus, any merchandise purchased includes instant access to the digital download of the “My God is Dope” EP.